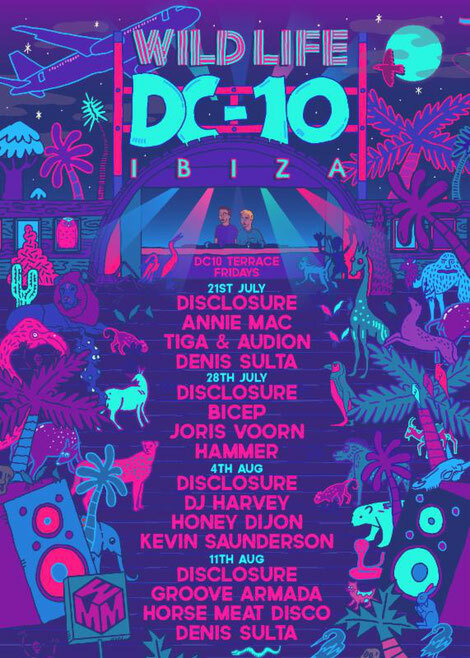 Disclosure recently announced the lineup for their Wild Life Ibiza residency, bringing the likes of DJ Harvey, Bicep, Annie Mac, Groove Armada, Joris Voorn, Tiga & Audion, Denis Sulta, Hammer, Honey Dijon and Horse Meat Disco to take over Friday nights at DC-10 from 21 July 21 - 11 August. Aiming to bring something unique to join them. 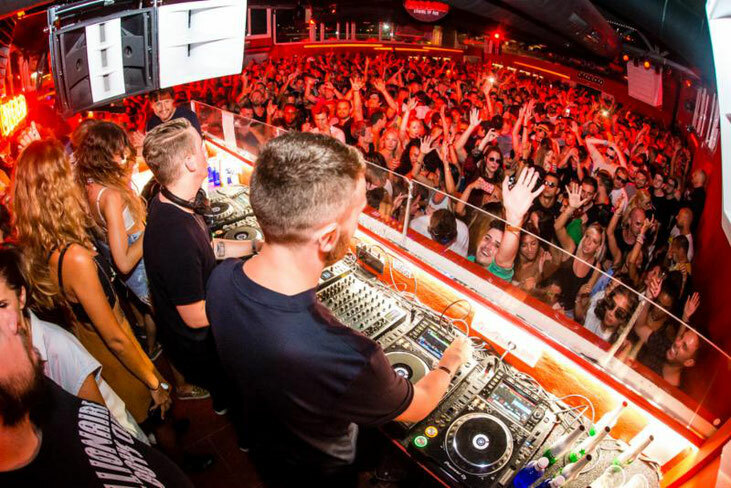 Nurturing an intimate atmosphere with just one room of music on DC-10's terrace, each party will be headlined by Disclosure, bringing a myriad of different sonic textures to a venue now synonymous with techno. Joining Disclosure, Annie Mac will make one of only two appearances in Ibiza this season whilst DJ Harvey will bring his style to the party. Hot-off-the-heels of their new album, Bicep will come armed with dancefloor jams to drop. Having probably helped to shape the sounds of Ibiza for over two decades, Groove Armada will play, and Joris Voorn - another Island veteran - join them. Following the release of their third collaborative EP 'Nightclub' earlier this year, Tiga & Audion aka Matthew Dear will go head-to-head behind the decks in a b2b performance, having previously released 'Lets Go Dancing' in 2013. Denis Sulta will be a major feature having just launched his own label, Sulta Selects, whilst the likes of Hammer, Honey Dijon and Horse Meat Disco will push the vibes as Ibiza's party season reaches is climax. Speaking ahead of the residency announcement, Disclosure said: "We're so excited to be bringing Wild Life to DC-10 this summer, we're lucky enough to have played there in the past and can safely say it's one of the best clubs in the world. We can't wait for you to join us and the amazing lineup we've put together. It's going to be an unforgettable summer."